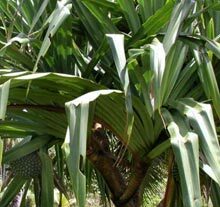 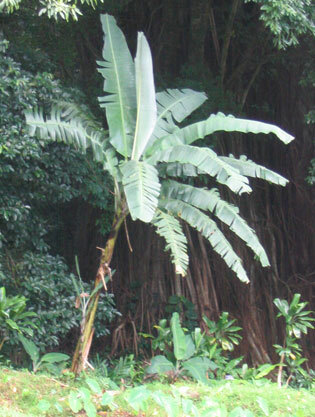 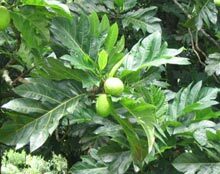 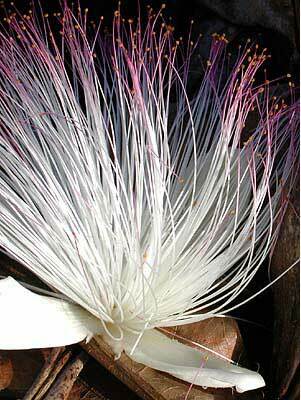 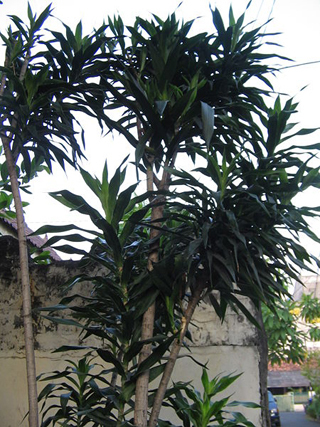 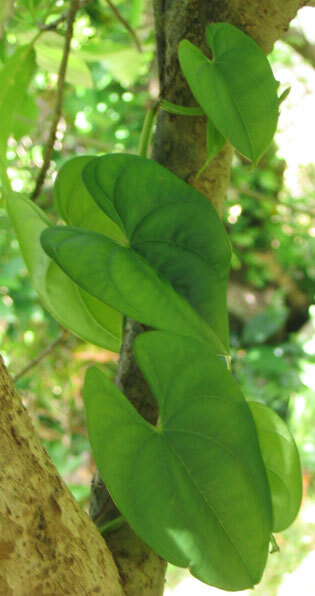 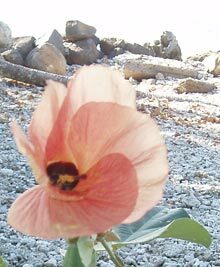 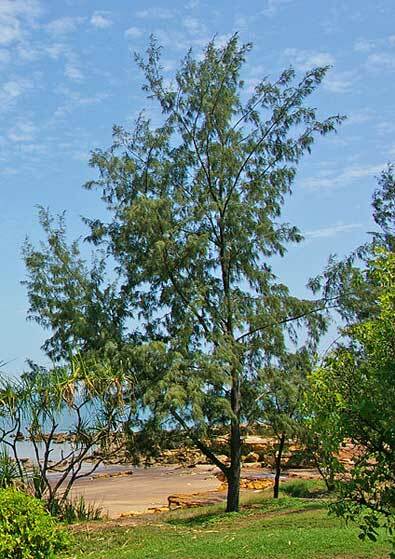 Click on the image of the plant to go to the page devoted to its Proto-Polynesian and earlier names. 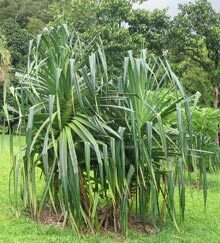 This selection of a dozen of the oldest plant names brought from Taiwan (whara) or the Philippines and Sulawesi (all the rest) to Aotearoa shows how some sounds shifted at different stages of the evolution of contemporary Austronesian languages, while others remained quite stable in some (but not all) languages as the words journeyed with their speakers from one place to another. 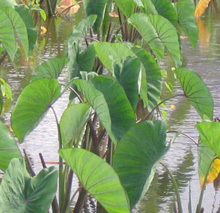 For example, Proto Austronesian and Proto Malayo-Polynesian *b and *p become *p in Proto Oceanic and *f by the time the words they used to appear in reach Polynesia, On the other hand, Proto Malayo-Polynesian *q (the "glottal stop") gets as far as Tonga, and it is retained unchanged in contemporary Tongan, although it has disappeared in Nuclear Polynesian languages like Samoan and Māori, while Proto Malayo-Polynesian *t remains unchanged throughout the journey to Aotearoa. 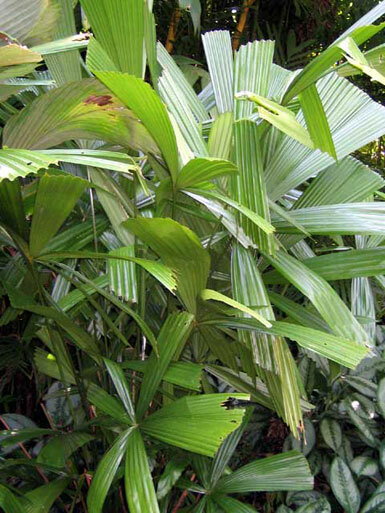 All Polynesian languages, however, have simplified the way words are constructed, so final consonants have vanished both at the ends of words and in syllables within words (as with the Polynesian reflexes of Proto Malayo-Polynesian *pandan, below).